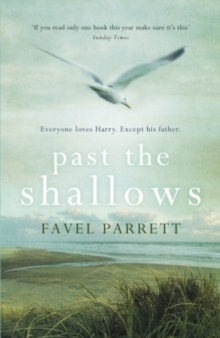 Set in Tasmania and Antarctica, this is the beautifully told new novel from bestselling author Favel Parrett. 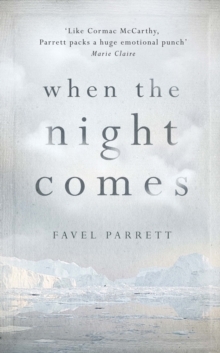 When the Night Comes tells the story of a young girl, learning what is important in life and who to trust; and of a crewman on the Antarctic supply ship, the Nella Dan, a modern Viking searching to understand his past and find a place in this world for himself. 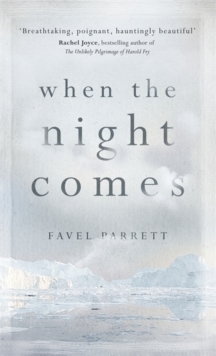 When their paths cross, he teaches her the gift of stillness, of watching birds and shares tales of sailing south to the ice. She shows him what is missing in his life. Though their time together is cut short when his noble ship is lost, the small gifts have been enough to set her path towards the sea. And maybe what they give to each other will mean they can both eventually find their way home.